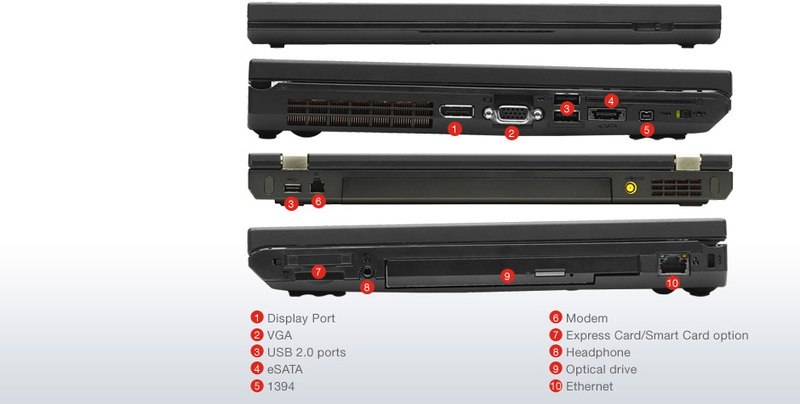 The 14″ Lenovo ThinkPad T420 looks like most of Lenovo’s ThinkPads, emphasising efficiency over aesthetics. The exterior plastic has a dull scratch-resistant surface, tending to resist fingrerprints and smears. Supreme typing experience, stellar graphics performance, a paragon of connectivity, and world-beating endurance, a credit to any business. 80% Lenovo ThinkPad T420 Review: The Best Business Laptop? 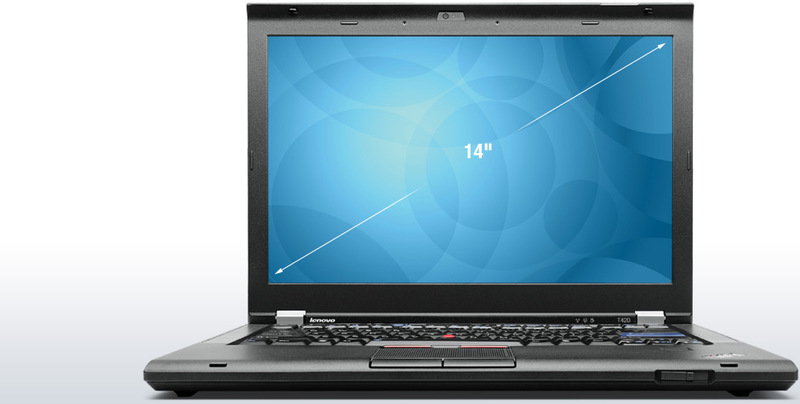 The Lenovo ThinkPad T420 is a well-engineered 14" business notebook. 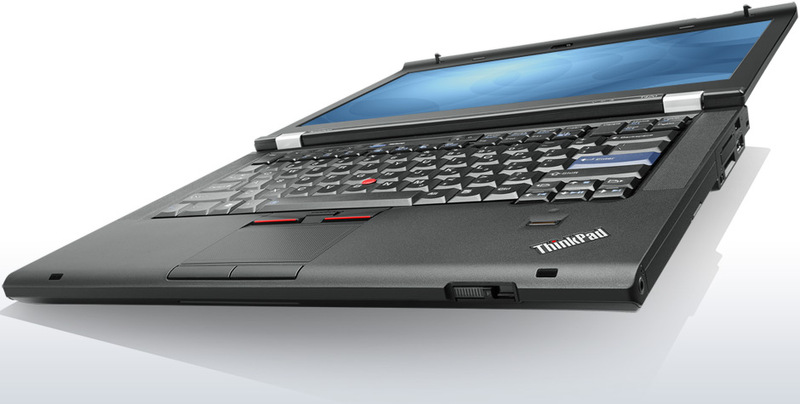 It has the hallmark ThinkPad qualities including great build quality and a superior keyboard. I liked almost everything about it. The anti-glare screen prevents reflections and with a 1600x900 resolution, provides a lot of working space. 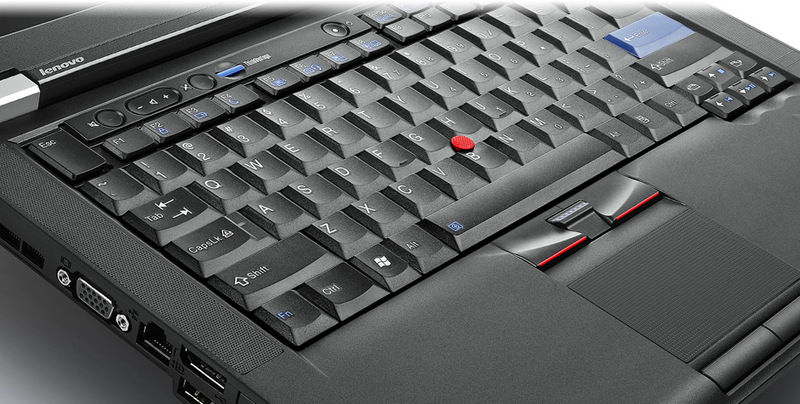 The keyboard has a highly functional layout and the trackpoint and touchpad are easy to use. All this functionality can be taken to the road thanks to the 10 hours of battery from the optional 9-cell. Bottom line, the ThinkPad T420 isn't just a good business laptop ... the T420 is an excellent choice for business, home, and student use. 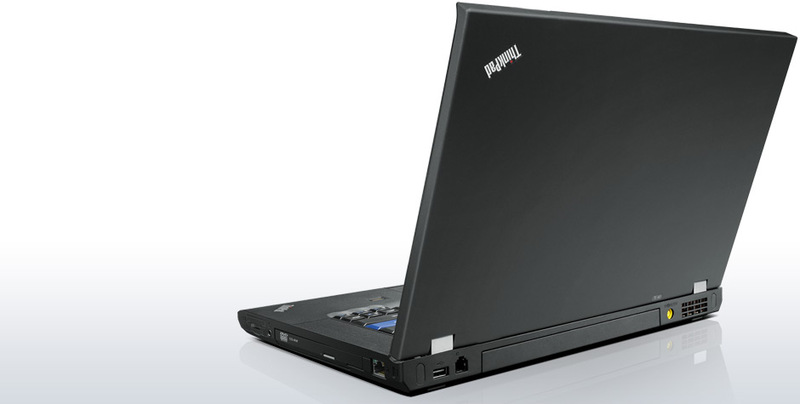 The T420 is solidly constructed and offers racehorse performance. 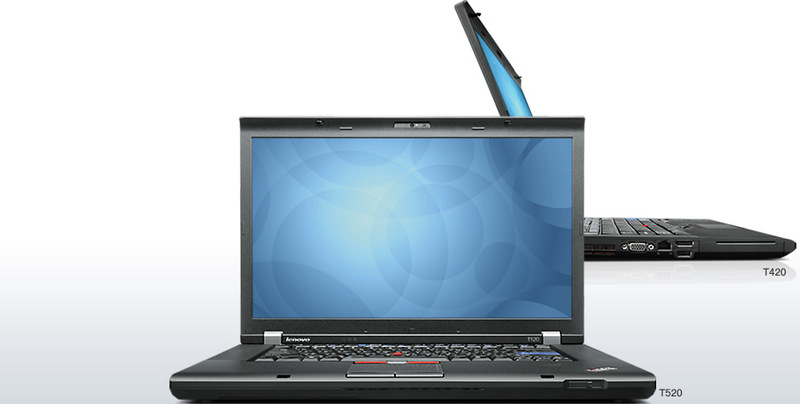 It's highly configurable with multiple warranty options, as befits a business laptop. Just about every IT person we know swears by the T series--for their clients and themselves. That should tell you everything you need to know about the long-term reliability of these laptops.